1. Determine if your logo is unique. The Trademark Electronic Search System (TESS) is your go-to place. You’ll find that and the application at the USPTO website. 2. Fill out the online application carefully. There’s a nonrefundable fee at this point, so be thorough and accurate the first time. Consider consulting a legal advisor for assistance. 3. Work with your assigned USPTO examining attorney on resolvable issues. Your timely replies and corrections will help streamline the process. 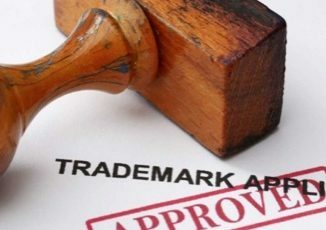 If your registration is approved, be sure to maintain it and be vigilant about finding and addressing possible infringements to protect your trademark rights.